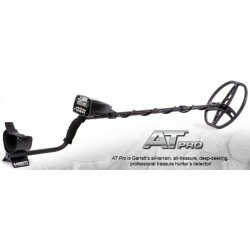 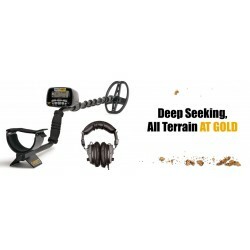 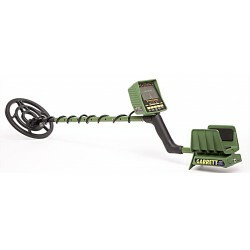 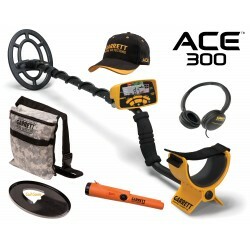 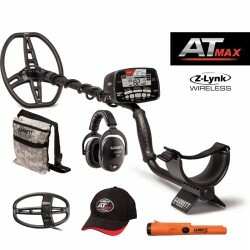 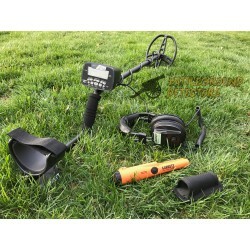 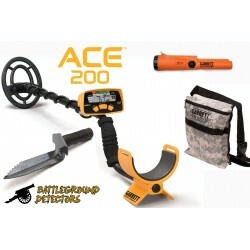 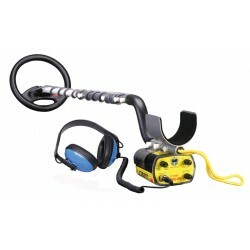 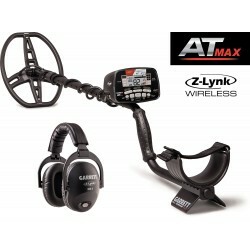 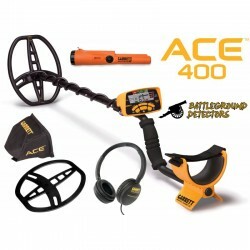 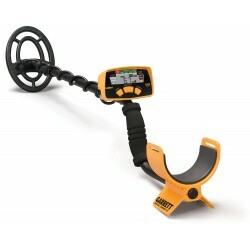 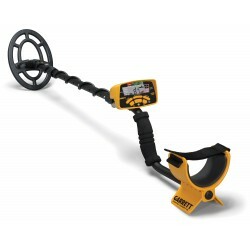 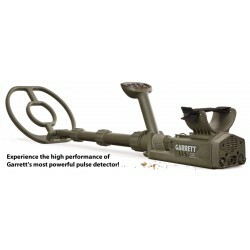 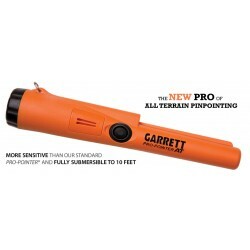 > Garrett Metal Detectors>Nugget Noggin AT Pro Water Hunting Package - Free Shipping! 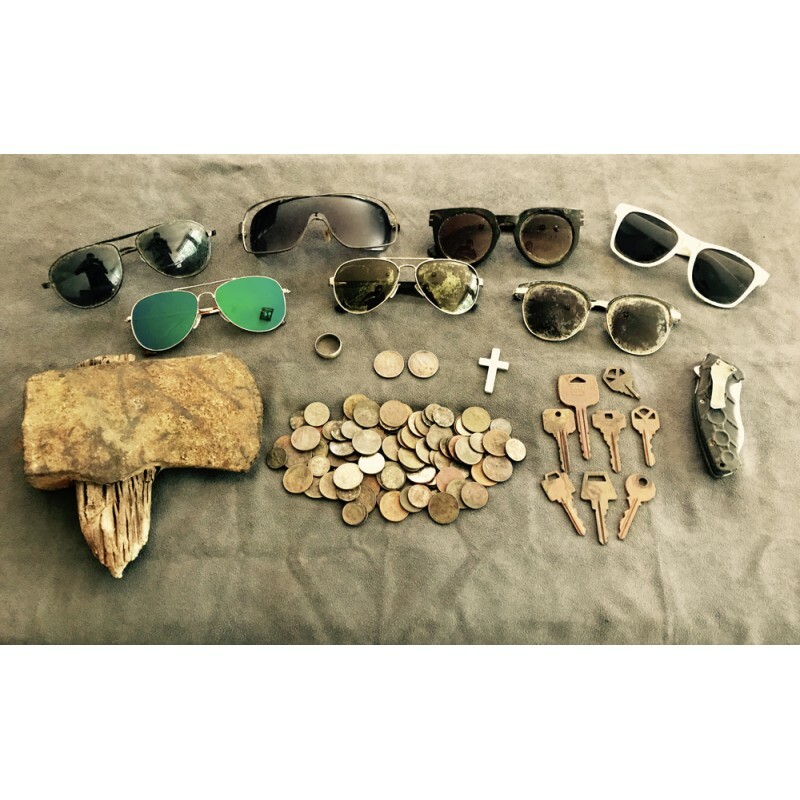 Nugget Noggin AT Pro Water Hunting Package - Free Shipping! 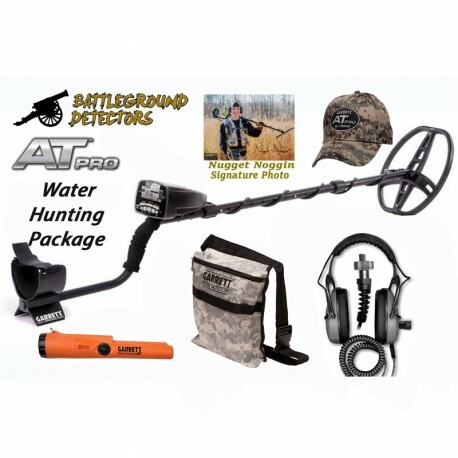 The AT Pro water hunting package includes the gear that Nugget uses on his water hunting adventures. 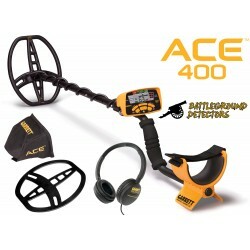 *if you would like the metal detector autographed by Nugget Noggin, please leave a message with your order. 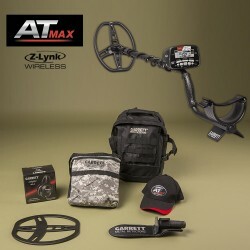 I don’t know how u did it but my order was in my hand less than 24 hrs after I ordered it ... thank you so much !